Equation have been awarded £9852 of National Lottery funding for a campaign that will encourage local men experiencing domestic abuse to seek support. The charity, which runs the local domestic abuse helpline for men, hopes that the campaign will help break down barriers faced by male survivors which may prevent them accessing support services. 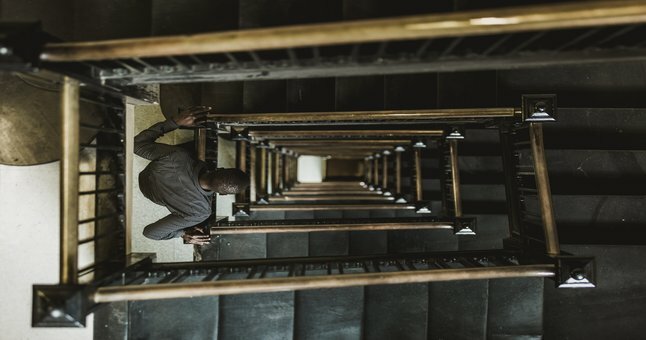 Domestic abuse of men has gained more publicity following global movements relating to the wider issues of domestic and sexual violence, in addition to high-profile media coverage of prosecutions in cases of domestic violence towards men. Despite the increase in publicity, there are still many male survivors who don’t know how or where to seek support. 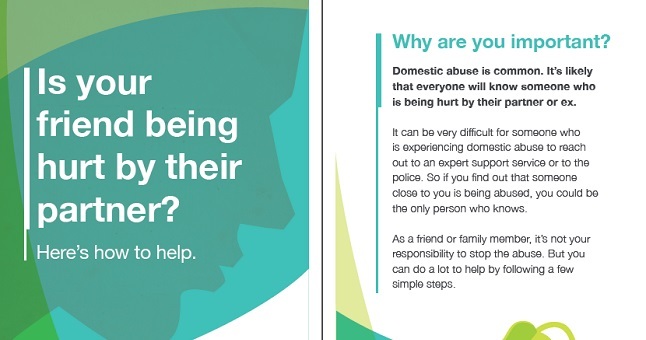 Anyone can experience domestic abuse and everyone’s experiences are different. 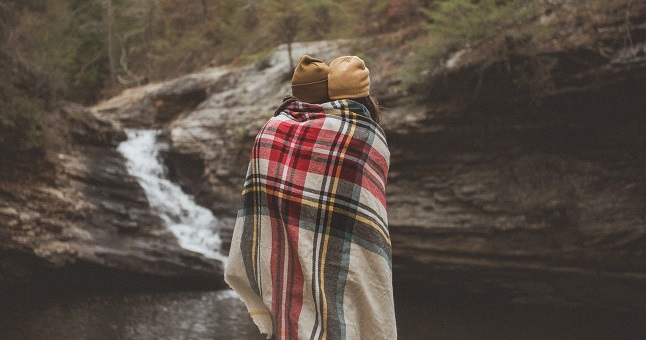 According to local statistics, men are more likely to experience domestic abuse from other men and the types of abuse they experience are more often psychological and emotional. However, this does not mean men’s experiences are any less valid. These forms of abuse can cause significant harm and have long-lasting effects on mental health and well-being. Survivors can experience depression, anxiety, substance misuse problems and may complete self-harm or suicide. 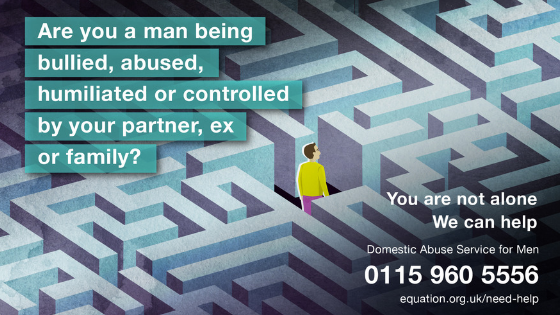 As well as running the local service for male survivors, Equation also work to prevent domestic abuse and reduce the harm it causes through educating the whole community. 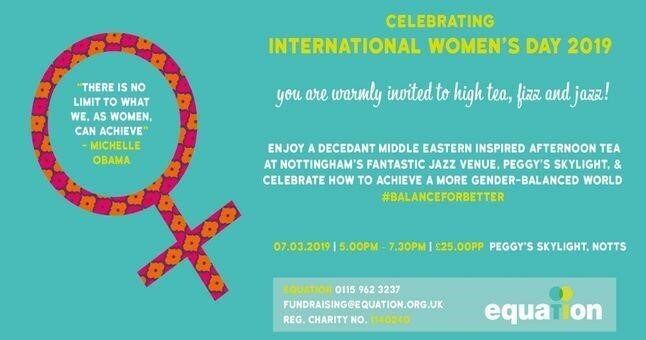 The charity, whose goal is for everyone to have equal relationships free from abuse, has a strong background in campaigning about domestic abuse and gender equality with their award winning campaigns Help A Friend and Reel Equality Film Club. It will be exciting to see how this new campaign can replicate their previous successes.